Bold floral print design on a solid coloured background. A mini break essential. 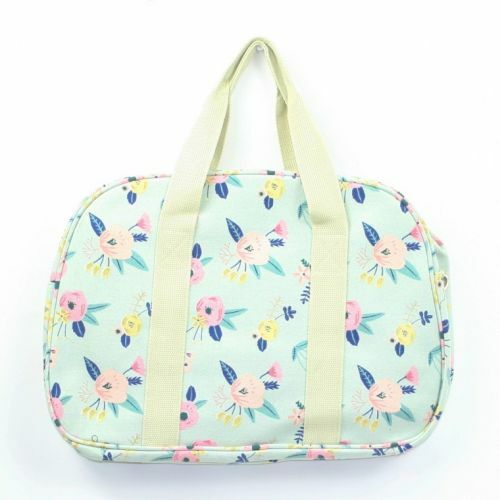 Fully lined weekender bag with double handles. Comes with detachable shoulder strap.